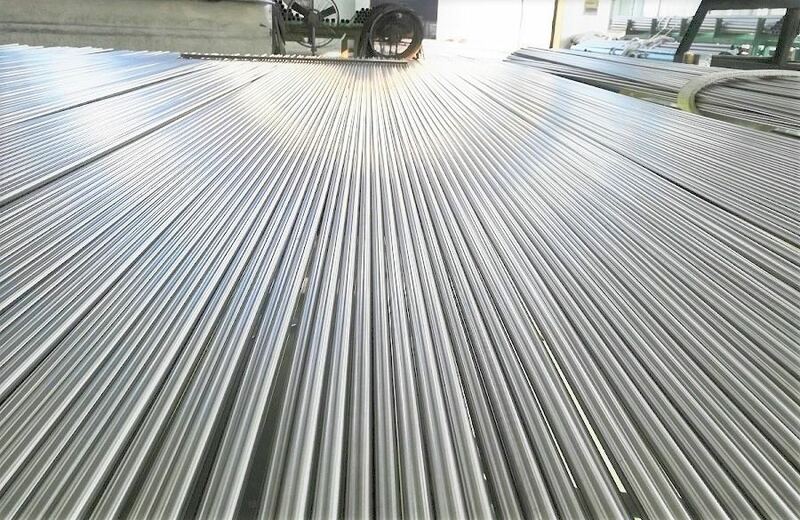 Stainless Steel Precision tube of Younglee is manufactured through cold drawn or cold rolling (cold pilgering ) process. Our precision tubes are characterized by high dimension accuracy, suitable hardness, strong mechanical properties, high pressure resistance and excellent corrosion resistance. Our factory’s seamless stainless steel precision tubes are usually delivered in bright annealed surface or polished surface. Younglee Tube manufactures precision tube in full range of austenitic stainless steels, and wide range of duplex / super duplex stainless steel grades. The production and inspection norms of precision tubes are the same with normal seamless stainless steel tubes, but with much more precision tolerance standards. – ASTM A 213, ASTM A 312, A 269, A632, A 511, etc. Usually the tolerance standards of our factory precision tubes are EN 10305-1, EN ISO 1127 D4/T4, or according to the requirements of the customers.